Available from stock – cut to size and shape as requested. Thicknesses starting from 4.4mm upwards depending on use and requirements. Also available on request in white stippolyte obscure and tinted bronze/grey. 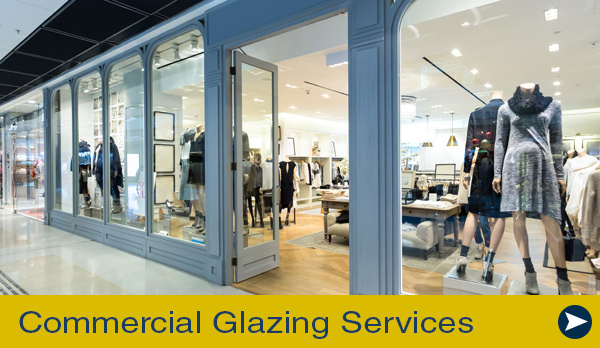 Pilkington Optilam™ is the brand name for our laminated glass range. Pilkington Optilam™ is ideal for providing both impact resistance and security since it may break on impact but the glass is held in place thus preventing injury or intrusion. Pilkington Optilam™ is produced by combining two or more sheets of glass with one or more plastic interlayers. The performance of Pilkington Optilam™ can therefore be varied by changing the number and thickness of each of the glass panes and the polyvinylbutyral (PVB) interlayers to give the specifier a wide choice of products depending on application, whether it be for safety or security, noise control, solar control, UV screening, bullet and blast resistance or privacy and decoration. The building regulations now state that areas known as ‘critical locations’ should be glazed in safety glass. The image above shows the areas that should be safety glass in light blue. The general rule is that if it’s in a door it should be safety glass. 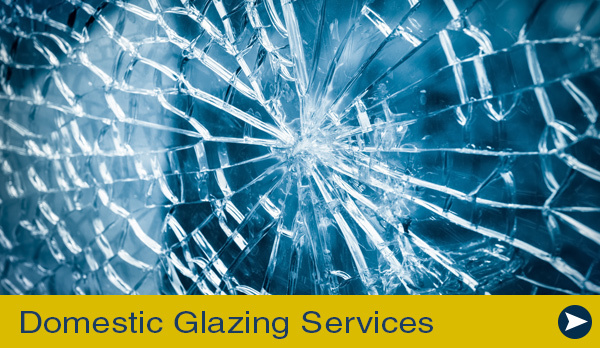 Safety glass can be laminated or Toughened. 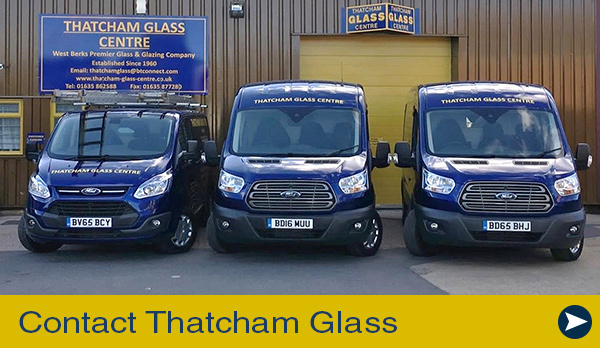 Laminated glass, however, must be used in public buildings – Toughened is not allowed. For more details on the current building regulations please contact your local authority.